When you are in the market for a new vehicle, you might feel overwhelmed by all of the options available. There are many seemingly-similar models on the market, and it can be tough to decipher which one will provide you more of the features and capabilities you are looking for. That is why doing comparisons can be so helpful. It allows you to put two similar models up side by side to examine their differences and figure out which one is the right fit for you. This comparison looks at the base models of the 2018 Toyota Avalon vs 2017 Kia Cadenza. While the Cadenza has a lower price point and reaches higher horsepower numbers, the Avalon offers a larger engine, better fuel economy estimates and more convenience and safety features for passengers, making it the better option for shoppers overall. 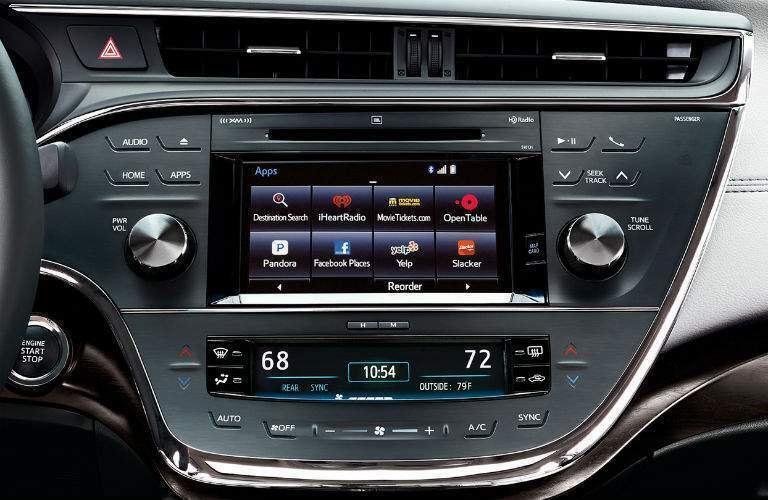 Both the Avalon and the Cadenza have sleek features like heated front seats, Bluetooth compatibility and 8 speakers throughout the cabin for clear sound. Let's take a closer look at some of the key differences between these two models! The 2018 Toyota Avalon is efficient and luxurious. It comes with standard features like Adaptive Cruise Control and Lane Departure Warning, both of which are only available as upgrades on the Cadenza. The Avalon also has knee protection airbags for both the driver and front passenger, while the Cadenza only offers protection for the driver. 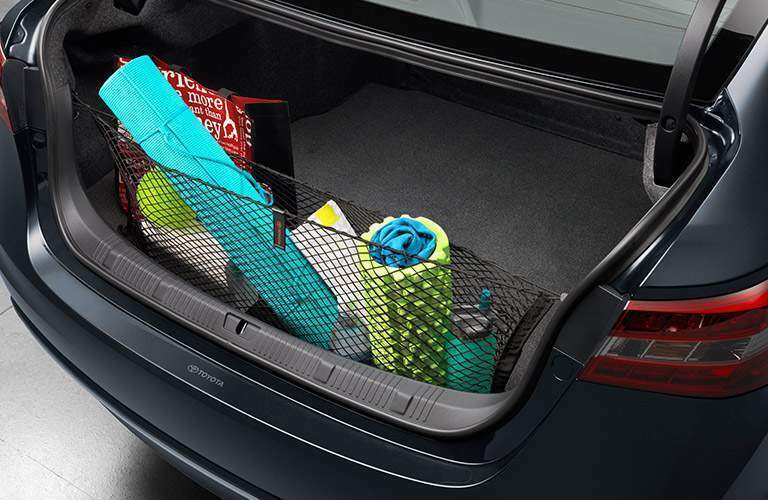 The Avalon also offers available mud flaps and a remote starting system, which the Cadenza does not offer on its base trim. The 2018 Toyota Avalon is available now at Allan Nott Toyota. You can browse our inventory and even set up a test drive online before you come in to the dealership to check out the 2018 Toyota Avalon!